In this demo we have positioned four Estimote beacons on the ceiling of our office to create four zones. We have developed an iPhone app to determine the current zone we are in based on the received signal strength from the beacons. 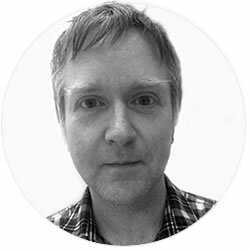 Where do we stick our beacons? I haven’t heard any (sensible) suggestions that answer this. Instinctively it felt right to place them on walls at just a little over the height of a person. This way they would be high enough to be clear of obstructions, and low enough to still give out a strong signal. We now think that this is wrong and the best position is probably going to be on the ceiling. 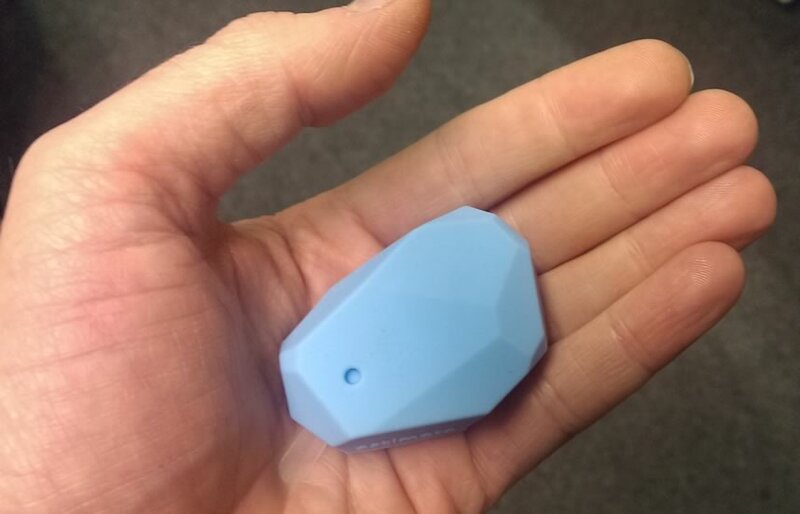 We have carried out a series of experiments in which we have positioned beacons around a room and measured the received signal strength and the distance measurement from Estimote’s SDK at specific points in the room. We have compared these measurements with the actual distances at each position. “Indoor navigation is very, very tricky,” says Professor Kaveh Pahlavan. I came across this quote in an article on Indoor Navigation on the IEEE Spectrum website. I see where Professor Pahlavan is coming from. 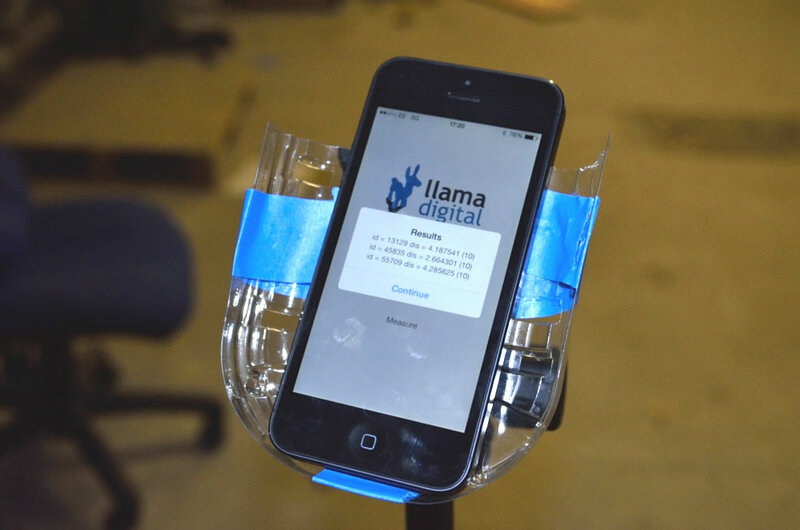 At Llama we’ve been exploring different indoor positioning solutions over the past six months after a pub conversation in which we discussed providing targeted content in museums based on a user’s location. We quickly learnt that this is a nut that many others have also been trying to crack.